Choosing the healthy way of living: Does Organic Food Really Have A Higher Nutritional Value? Does Organic Food Really Have A Higher Nutritional Value? Have you ever wondered whether there is proof that organic foods have a higher nutritional value compared to conventional ones? Are people who buy organic foods for their nutritional values making the right choice? Lets look at what studies have been conducted to determine whether organic foods have a higher nutritional value. The French Agency for Food Safety (AFSSA) published a Meta study, which compares organic and conventional foods. A Meta study effectively looks at various independent studies and integrates them using statistical analysis to remove variable results and show a trend. 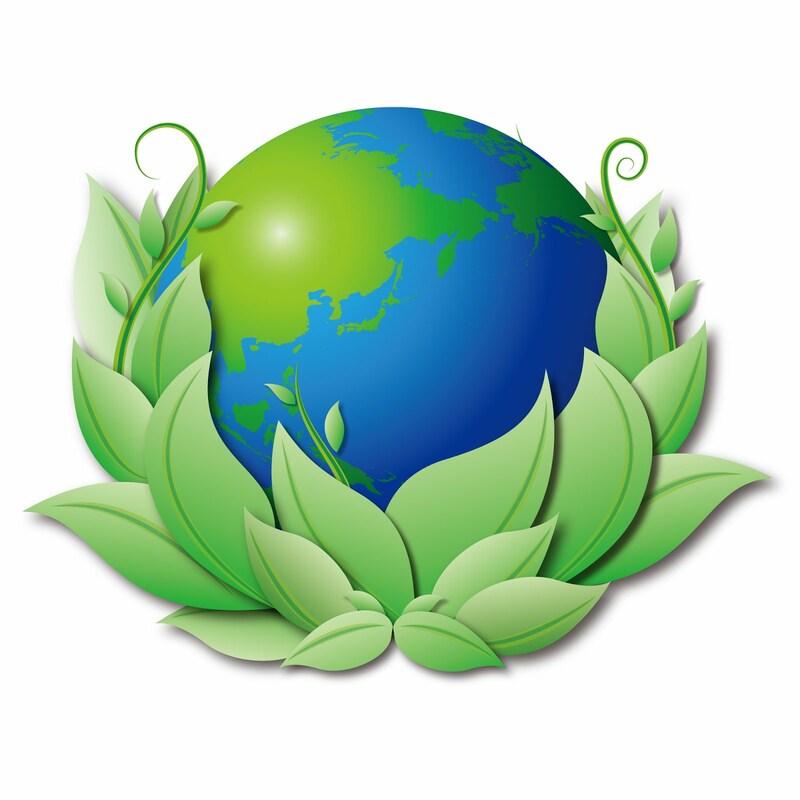 This study published in the scientific journal, Agronomy for Sustainable Development, indicated that organic plant products are more nutrient dense, have higher nutritional levels, and contains more antioxidants eg. phenols and salicylic acid, compared to conventional foods. Organic animal products contain more polyunsaturated fatty acids, which protect against heart disease, whilst organic vegetables contain roughly 50% less nitrates which reduces the risk of health problems such as diabetes and Alzheimer's disease. Further support for the theory that organic foods have a higher nutritional value was found in a comparison study conducted by UK Food Standards Agency. Their study showed that organic foods have higher levels of minerals, proteins, polyunsaturated fatty acids, and antioxidants as indicated by the percentage below. Furthermore, research published in the Natural Gardener's Catalog (1995) is another example of the significant difference in mineral levels found in organic and conventional foods. In conclusion, there is evidence to show that organic foods definitely have multiple nutritional benefits and are better for you. Moreover, they are also free from pesticide residues so they are better quality products in general. 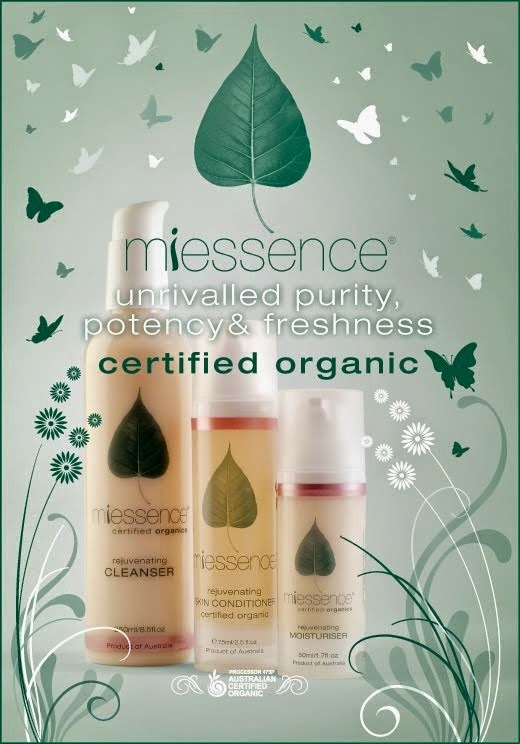 If you are considering living a totally organic lifestyle, check out the Miessence Certified Organic Products Range. CLICK HERE! They sell organic superfoods such as InLiven (Probiotics), Deepgreens, and Berry Radical (Antioxidants). They also sell skincare, haircare, cosmetics, and homecare products too. Excellent & Very informative post regarding organic food. Now each & every person should understand an importance of including healthy organic food in diet. How good is the 'GOOD' bacteria for our health?